By Jade Craven | October 4, 2018 | This post may contain affiliate links, which means we may receive a small commission, at no cost to you, if you make a purchase through a link. Read our Disclosure. Welcome to this weeks edition of the Sunday Spotlight – Things to do in Las Vegas. The Sunday Spotlight series is a collaboration of travel tips and stories shared by other bloggers and traveler’s around the web. We hope these tips and stories will inform and inspire you to go travel and visit Las Vegas. If you have already been to Las Vegas, please share a tip in the comments down below! For some, Las Vegas is a riddle, wrapped in a mystery, inside an enigma, while for others, she’s a wide-open book. The difference? You just have to know the right people and ask the right questions. We did. LAS VEGAS: THE DOS & DON’TS! I think Las Vegas is a FANTASTIC place to go with your best friend for a girl’s weekend. It’s the perfect getaway. It’s so ridiculous & over-the-top & opulent that all your “real world” stresses will melt away in a swirl of hallucinatory wallpaper & sparkling chandeliers! Instead of avoiding touristy places, why not join the masses and see what those places are all about every now and then? Why not forget about tourists and travelers and just enjoy the experiences together? While downtown Las Vegas has often been referred to as “Old Vegas,” the last couple years have seen a growing movement toward changing that image. Two miles (and worlds away) from the Strip, on Fremont Street, a 40-foot cowboy known asVegas Vic winks at the hustle and tease that turned downtown Vegas into an epicenter of escapism. Once a haven of quick divorces and legalized gambling, “Glitter Gulch” fizzled in the 1950s as opulent casinos moved to the Strip. Fremont became a backwater of $1 blackjack tables and empty lots. Finally, luck has again struck downtown. Even in the Las Vegas desert, rooftop bars provide the best of all worlds with fresh air, inspiring views, cold beverages and hopefully some amenities to make it worth the climb. So, here’s a lofty notion: Despite the constant triple-digit temperatures, these roofs are actually the coolest places to be this summer. It seems like Downtown Las Vegas is giving the strip a run for the money – attracting locals and visitors; showing that Downtown Vegas is where it’s at! What is spurring on this interest in reviving the downtown area? There’s a combination of events including redevelopment and employment that are creatively bringing back the nostalgia and the cool to the Downtown Vegas scene. 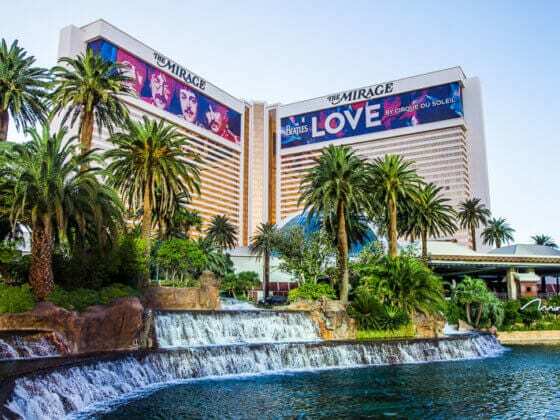 The Las Vegas Pass gives you free entry to 30+ top Vienna attractions, fast track passes at popular Las Vegas attractions and other discounts and offers. Get yours and save money on travel to Las Vegas. What’s a Family To Do in Las Vegas, Nevada? To be brutally honest, I would NOT recommend Las Vegas as a family vacation destination. Continue reading to find out why, and what to do in the city if you do decide to take your family. When you think of Las Vegas, you think of Sin City and everything that term conjures up – drinking, gambling, night clubs, drunken weddings to strippers. 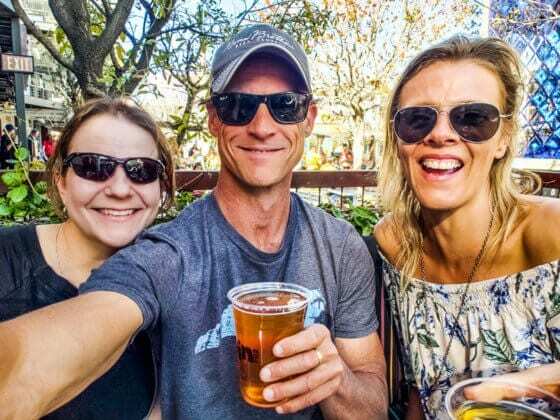 While those adult activities are still there, Las Vegas is actually an incredibly family friendly vacation spot. Some might lament the “Disney-fication” of Vegas but I sure don’t. If you plan it right, a trip to Las Vegas with kids can be an excellent idea for a holiday. You can take a baby, toddler, or young kid to the Vegas Strip and still find plenty of family-friendly activities. 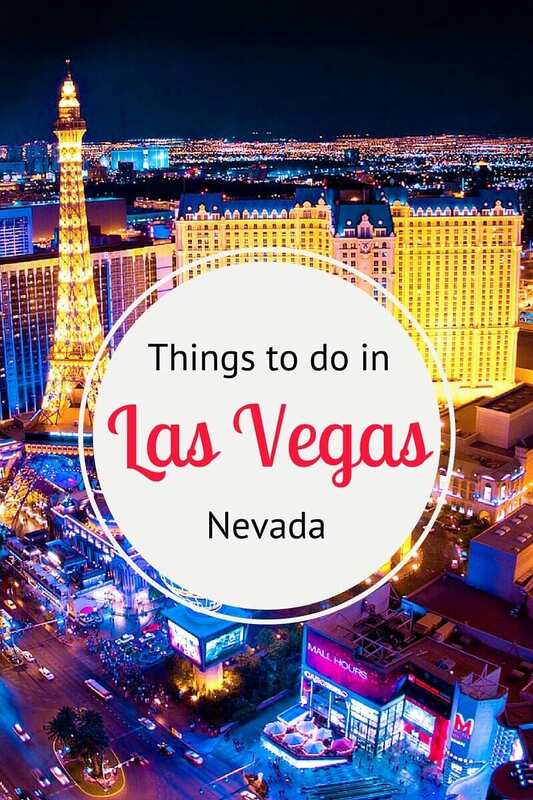 If you’re thinking of traveling to Las Vegas with kids (or you live here already and need a little inspiration), then this list is for you! Booking.com has 244 properties available in Las Vegas. You get free cancellation on most rooms and a best price guarantee. 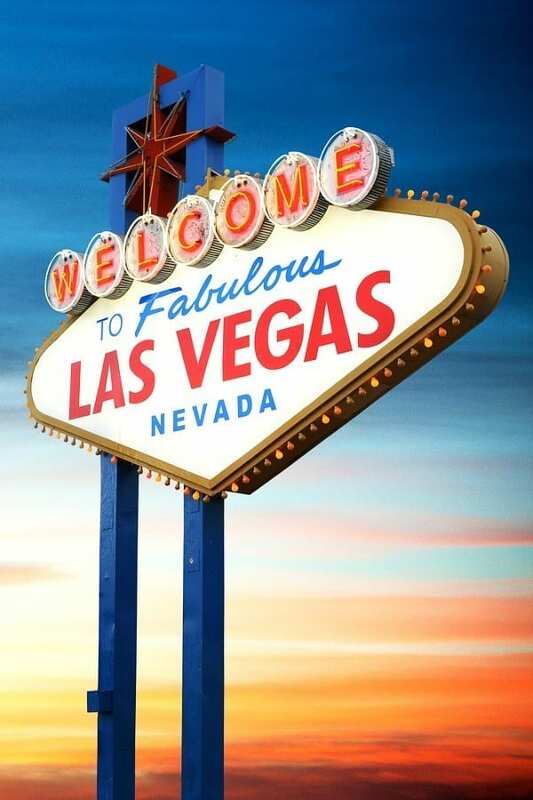 What are your favorite things to do in Las Vegas? Share in the comments. We visited Las Vegas with our daughter when she was 2 years old. We had a great time! We chose this city because it is relatively close to where we live, the flight and hotel were inexpensive and the weather was warm. Thanks for this great resource! I’m planning to head to Vegas in a couple months and have been struggling to come up with things to do aside from drink and gamble, neither of which are really my “thing” these days. Last time I was there was when I was a young kid. We went on a family trip and I remember liking the shows a lot and just spending time in the hotel pool. It was no Disney, though. My gosh yes. I’m not a drinker or partier. I went to Vegas for a conference and thought it wouldn’t be my scene. I had a lot of fun just exploring and really want to go back. It’s not disney, but I loved how it was in the middle of nowhere and I briefly got to see some of the American desert. Anytime! (I write the Sunday Spotlight posts.) We’re always on the lookout for great posts about travelling with kids, so make sure to forward your best posts onto us. We try to share as much great content as we can. Thanks for the shout outs here with my Vegas posts! Thanks for another great post! I too would love to visit, its great to know whats what besides gambling. Thank you so much for your insight on the do’s and dont’s. Very helpful. My girlfriends and I are planning to travel between February and March of this year. Again, thank you. Have fun in Vegas Renee! I Loved Vegas! love your tips about taking kids 🙂 Vegas can be fun for all! Visited Vegas in last month and i must say it’s a most amazing city in the world. Now i realized why people are so crazy for Vegas. You can get some things only in Vegas… I think its a heart of US.. You must visit Vegas at least once in a life. I love this list! The 40 Things to do Off The Strip post you highlighted mentioned Ronald’s Donuts which I was just reading about the other day. It’s hard to find a good vegan donut! I’m pretty sure this is a ‘go-eat-donuts-immediately’ sign!!! Another fun option for people who want to explore Vegas in a fun way is Alibi the show. It’s like a scavenger hunt, solve the mystery, interactive, dinner show, tour all wrapped in one. Great for groups and dates or just to meet new people if you’re on your own. Thanks again for such a great resource! SO many of these things to do in Vegas roundups just seem to rehash each other. I can see the time you spend here to provide a fun all-inclusive list! Woww, I love your blog. I never visited yet Las Vegas but after reading your post I would love to do it. I travel a lot for my business as I run an online Vacation Rental company. We just create a blog, and I would love to have your advise, to make it more friendly. if you can have look to it, I would really appreciate. On our last trip we even went to a couple of dayclubs which were great fun. Saw a few shows, but our favorite was one called Alibi Las Vegas – it was a real treat, and very very funny, and so different from anything else we have seen on previous trips. I’ve never understood why people tend to want to avoid “touristy places”, as if they aren’t tourists themselves! I mean, there’s a reason that those places are hot spots for tourists. Maybe you should go see them! There’s no shame in being a tourist, especially in somewhere like Las Vegas. What you can also do is having a helicopter tour to Grand Canyon or just take a view of Vegas night scenery which is totally worth to do it. I would like to recommend NVstarr in Vegas Chinatown which will totally take care of you!! !